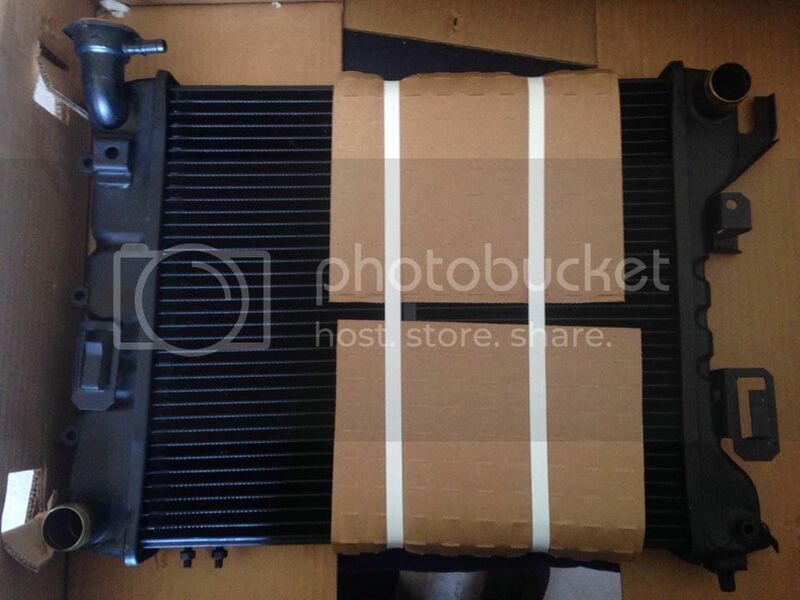 TIII All-Metal Radiators - Turbo Dodge Forums : Turbo Dodge Forum for Turbo Mopars, Shelbys, Dodge Daytona, Dodge SRT-4, Chrysler PT Cruiser, Omni and more! I live right across the AZ border (Nogales, Sonora, Mexico) and have access to brass-copper metal radiators. Two-row radiators came from factory in the Mexican Spirit R/T and Phantom R/T with the TIII (and all TII too), so they are direct replacement for the US spec Spirit R/T and Daytona Iroc R/T. The difference between the US spec and MX spec is the filler neck. 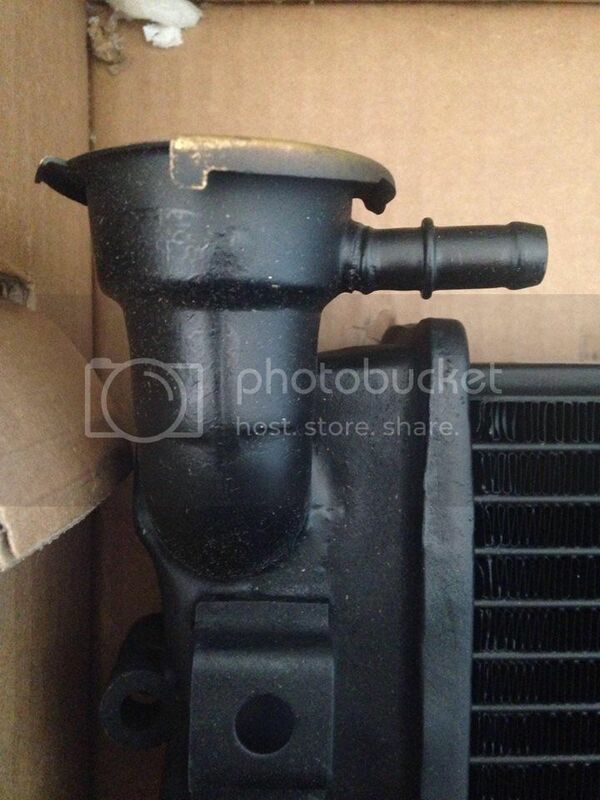 The US spec radiator has a short neck and the MX spec has a long neck. Both fit US cars but the long neck will have the neck very close to the reservoir. There are pictures of everything in the link I posted above. P-Body two-row and three row radiators are also available but I need to check price on those depending on how many people want one. Whichever radiator you pick, they need to be fabricated so it will take around 15 days before I can ship them through UPS. I will make a group buy of 5 because there are already 5 people waiting and I'd like to keep it 10 maximum. If you are interested in more than 1, just repeat your username. If you have any additional questions you can send me a PM or an e-mail at [email protected]. Last edited by 19luis8510; 04-28-2016 at 08:16 PM. Hey Mike! Not really sure if it will fit. We do not have the Daytona here in Mexico so I don't have any chances to check that personally. I know for sure that the radiators that I offer are a direct replacement for any AA-bodies, 89+ P-bodies, TIII Daytona and 2-door LeBaron (Phantom here in Mexico). 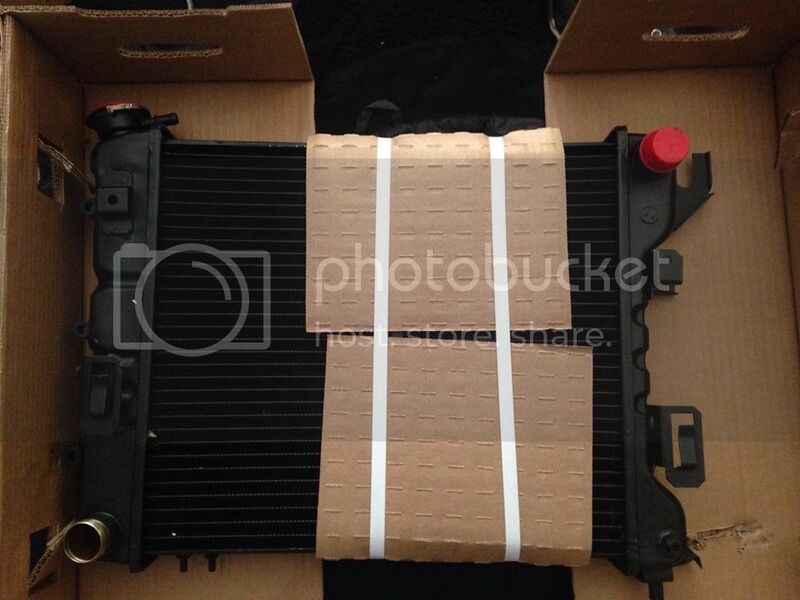 If your OEM radiator is the same as any of the listed cars, it should fit without any problem. I will research interchangeability between the 88 shelby z and TIIIs a bit more. If it is a go what is pricing and availability? Las one I shipped about a month ago was $220 + shipping. I can still get them and it would take about 15 days to ship. Great, if it will work I'll definitely get one! Will let you know as soon as I figure it out. I see it has been a while since the last post, but I am definitely interested in getting a US-spec radiator, if at all possible (prefer 3-row). Please respond to this post or PM me. Thanks! I'll have to bookmark that. The hyphen makes all the difference! I apologize for the late reply. I don't have any in stock but I can still get them. If anyone is still interested, please e-mail me to [email protected]! Are there no other types available than the one for TIII? 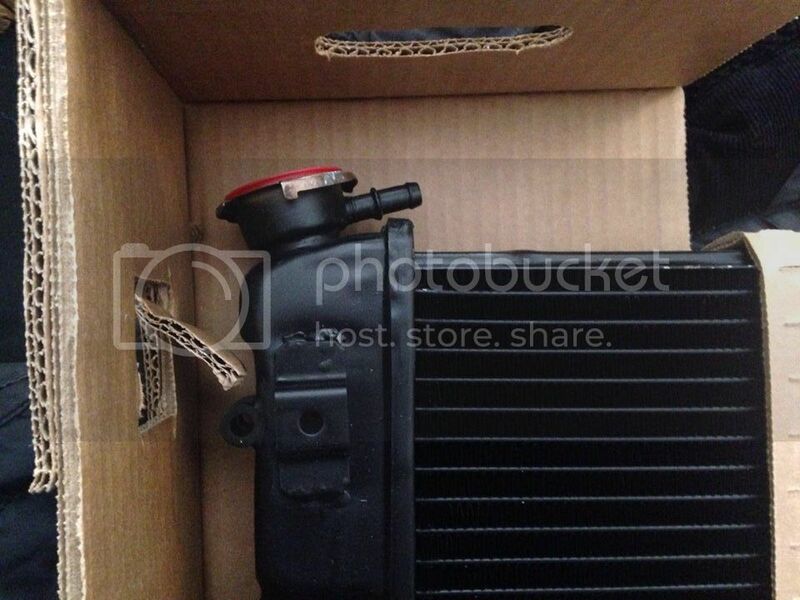 My only TIII car already has a custom aluminum radiator in it. Or maybe I should get one in case I want to put it back to stock? Didn't they have TII J bodies down in Mexico? I would love to get "some"(like 10) original style TII radiators.